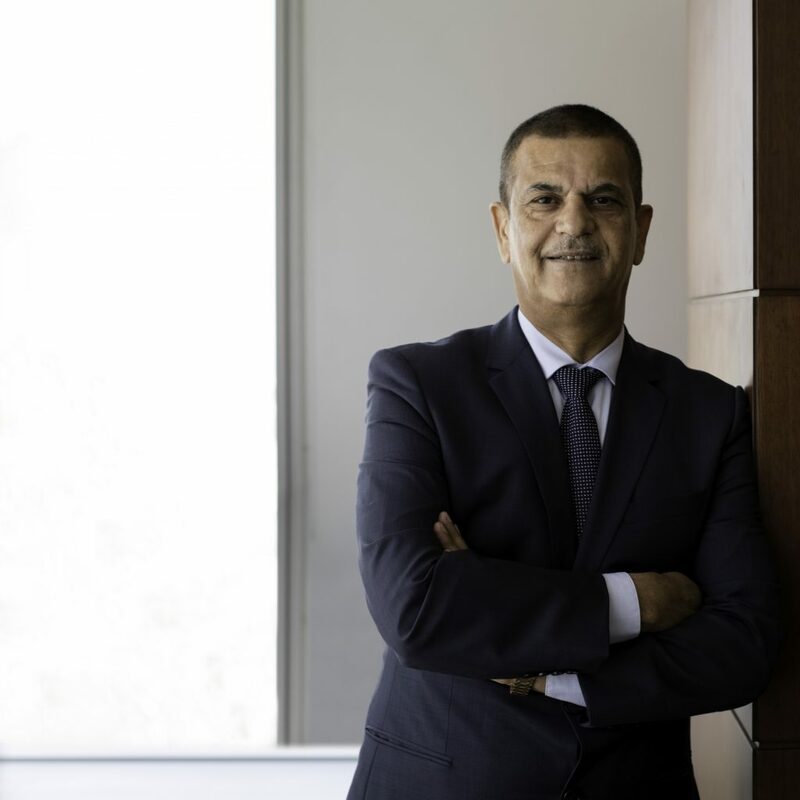 Being the managing partner for Lacasa, Emad Jabers primary responsibilities include making major corporate decisions and managing the overall operations on a strategic level. During the past 12 years of Lacasas practice, Jaber has managed to move Lacasa from a newly established architectural and engineering firm to be one of the largest international consultants playing a leadership role, by capturing a substantial ratio of the market share from the largest competitor and establishing brand loyalty among all key developers. The firm boasts of signing more than 420 consultancy contracts, the majority of which are considered as landmark construction destinations in the GCC construction industry in all fields. The company recorded a net profit of $9mn for the year 2017 and an impressive turnover of $40mn for the same year. It also reported a net profit of $14mn for the first quarter of 2018.